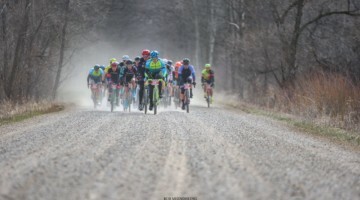 BOSTON, Mass.—The 2018 Vittoria Northeast Cyclocross Series presented by Clif Bar and Cycle-Smart continues this weekend with the 28th annual Verge Northampton International Cyclocross p/b Cycle-Smart. 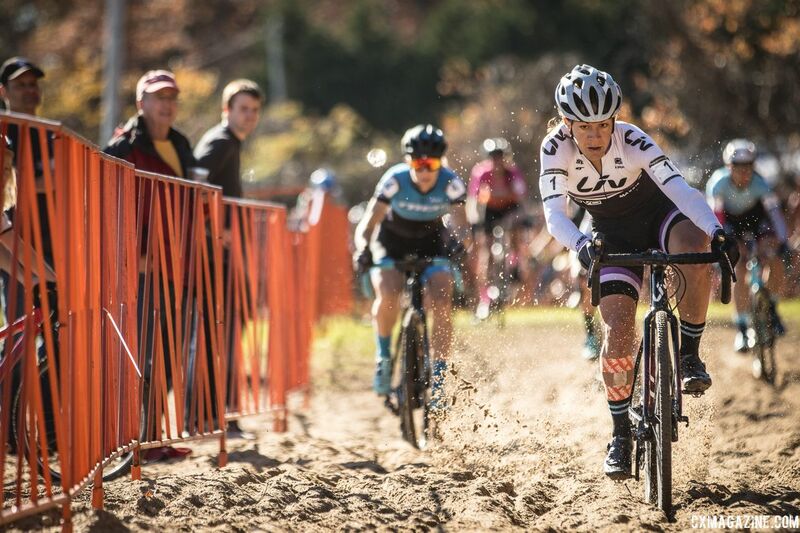 Taking place November 10 and 11 in Northampton’s Look Park, the NohoCX event is the oldest cyclocross race in North America sanctioned by the Union Cycliste Internationale (UCI). At the Verge NohoCX, UCI Elite Class 2 (C2) races will be held both days for professional women and men. 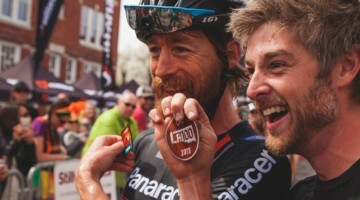 Athletes will compete for points on the USA Cycling Pro Cyclocross Calendar (ProCX), as well as for the Vittoria Series overall competition. Winning athletes will be awarded coveted Verge Sport leader’s jerseys at the Northampton event. 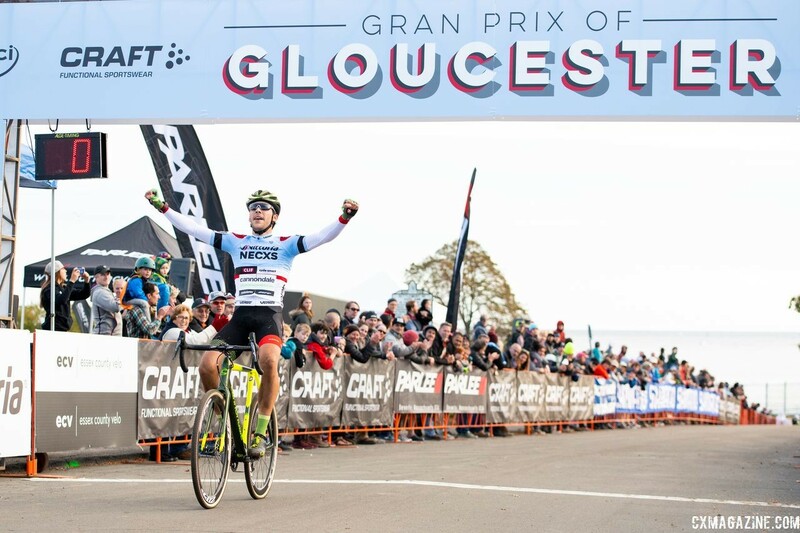 Currently, Ellen Noble (Trek Factory Racing) and Curtis White (Cannondale p/b Cyclocrossworld.com) lead the Elite Women’s and Men’s competitions with 100 points, each sweeping the initial weekend of competition at the CRAFT Sportswear Gran Prix of Gloucester in October. A long-time supporter in the New England cyclocross community, Joe’s Garage in Haydenville, Mass. has partnered with Cycle-Smart and the Northampton International to support prize parity for women cyclists and is the presenting sponsor of the Elite Women’s races. The event will, in turn, provide support back to shop owner Joe Mai, who is currently experiencing health issues and has not been able to spend much time in his shop. NohoCX encourages all cyclists in the New England ‘cross community to help with Joe’s medical bills by donating online bikereg.com/NohoForJoe. NohoCX will also celebrate the life a very important member of the New England cyclocross community, Scott Godon-Decoteau. Many will know him as the creator and owner of Barks+Wreck, an accessories and apparel brand for pets and owners. He was also a graphic artist, a filmmaker, photographer and lead creative manager for LEGO. 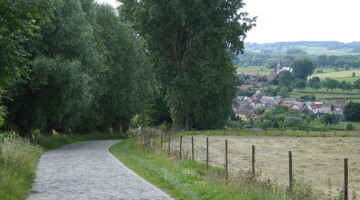 He leaves behind his wife Danielle and two-year-old son Oliver. There will be a moment of celebration for Scott at the podium area on Saturday, Nov. 10 at 12:30 p.m. NohoCX encourages racers and members of the community to attend an art exhibition to celebrate Scott on Thursday, Nov. 8 at MILL 1 at Open Square in Holyoke, Mass. from 4 to 7 p.m. 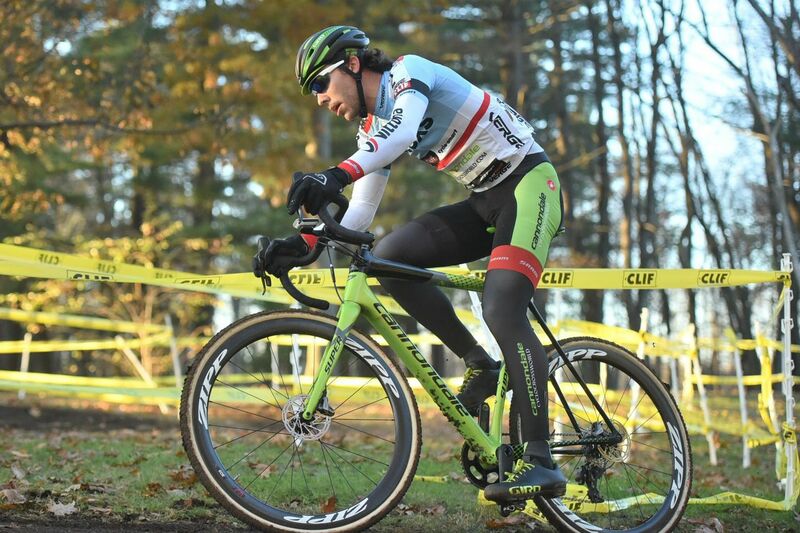 Following Northampton this weekend, the Vittoria Series will continue with its third event at Supercross Cup Nov. 17 and 18, in Suffern, N.Y. 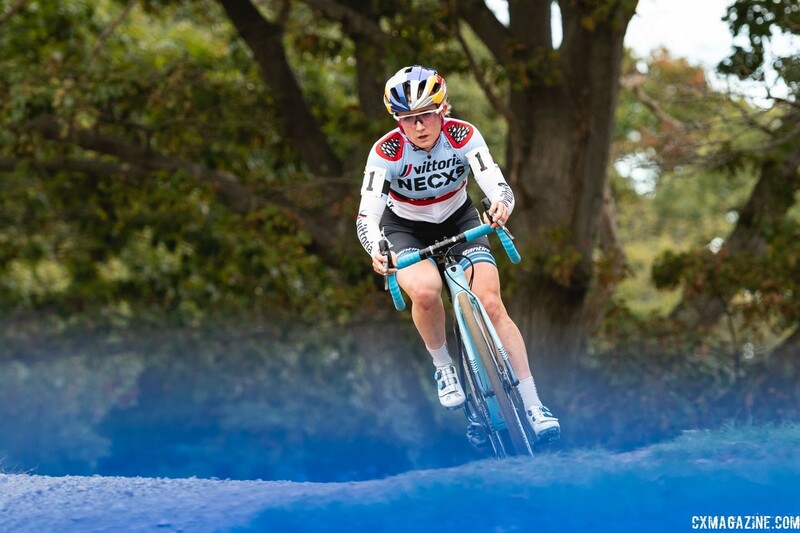 The Vittoria Series grand finale will be at the NBX Gran Prix of Cyclocross Dec. 1 and 2 in Warwick, R.I.